A favorite that never goes out of style! 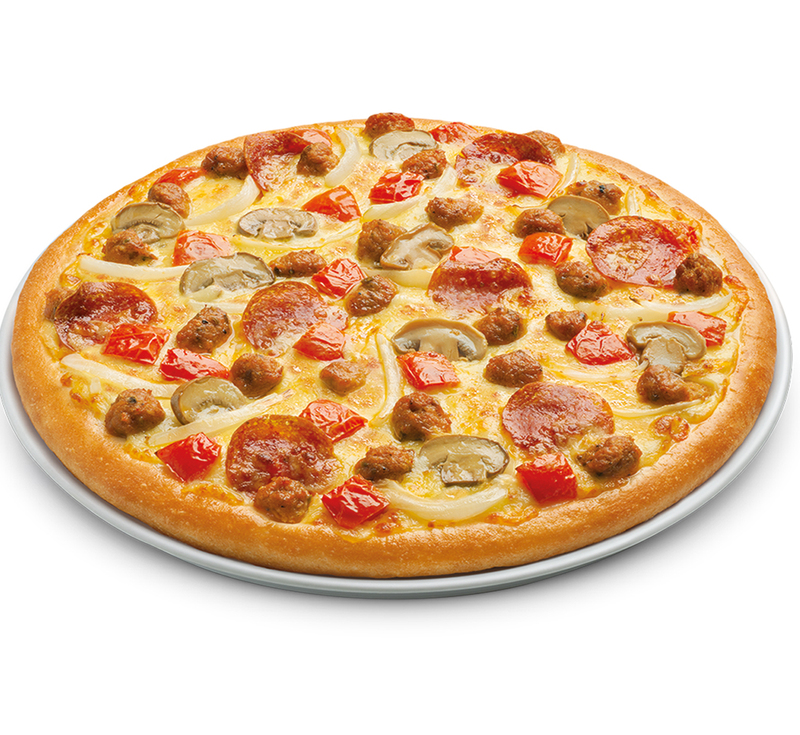 Italian sausage, pepperoni, onions, mushrooms and tomatoes. A true Italian spirit in every bite.